Highlights: ŠKODA KODIAQ world premiere in Berlin; ŠKODA presented at the Berlin Kraftwerk their new large SUV, the ŠKODA KODIAQ on 1 September 2016. In front of approximately 800 guests - including numerous international celebrities and VIP guests - the newcomer drove in a breathtaking show in the spotlight. 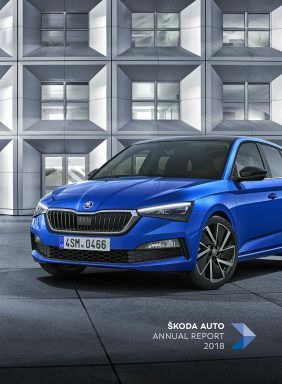 ŠKODA’s newest model, which sets off on the road in early 2017, highlights all the strengths of the brand: design full of character and an exceptional offer of space, practical intelligence and innovative technologies usually found only in higher-end cars. The ŠKODA KODIAQ marks the beginning of ŠKODA’s extensive SUV-Offensive.